Completely move in condition! 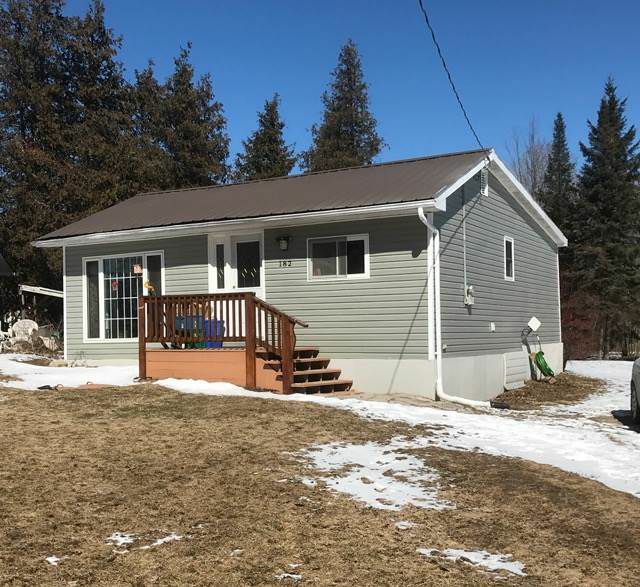 Excellent starter home, retirement property or cottage getaway located steps from Lake Access, situated on a 71x215 lot backing onto farm land. Open concept kitchen, dine, living room with propane stove, hardwood floors, and walk out to deck all topped off with steel roof. Property offers excellent 12x20 workshop and includes fridge, stove, washer, dryer and bi/dishwasher. Simply move in!